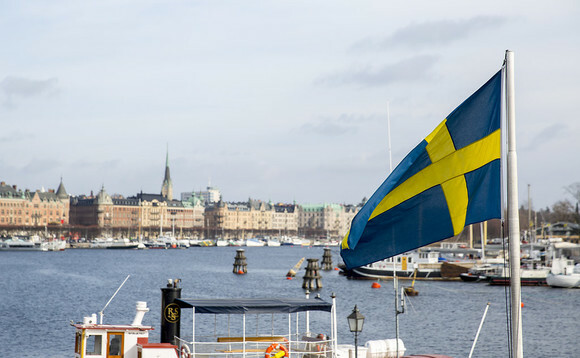 Swedish financial group Catella’s Property Investment Management unit has announced what it says will be the first alternative property fund to list on Nasdaq Stockholm’s new AIF list. The Property Income 2017 fund will invest in investment properties with stable cash flows and high dividend capacity. The AIF manager is Plain Capital Asset Management Sverige AB, and the fund’s depositary is SEB. The listing on Nasdaq Stockholm is scheduled for the end of May. Investments will be evaluated by an investment committee at the AIF manager, which will include employees of Catella’s Property Investment Management unit. The first investment that will be evaluated by the fund is a portfolio of defensive retail property, tenanted primarily by food stores such as ICA, Coop and Hemköp, and by Systembolaget liquor stores. Arvid Lindqvist, head of Research at Catella, said the fund’s strategy suited the current environment of high valuations on the stock market and low interest rates on bonds. The fund is intended to have a lifetime of 10 years, paying dividends from July 2018, equivalent to 6-8% annually, with distributions quarterly. The total return target is 9-11% annually. A prospectus is available at www.propertyincome2017.se.